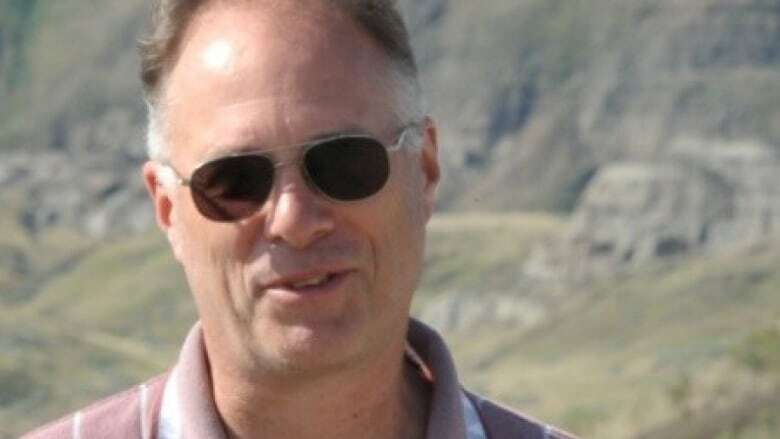 Canadian geologist Kirk Woodman was kidnapped and later killed on Wednesday (January 16, 2019) while he was working in Burkina Faso, West Africa. The veteran geologist was employed by Progress Minerals Inc., a privately-owned Vancouver minerals exploration company. Progress has confirmed that its exploration camp near Tantiabongou in the Sahel region of northern Burkina Faso near the frontier with Niger was attacked on Wednesday and that Woodman was kidnapped and was later found dead. “This is a terrible crime,” said Canadian Foreign Affairs Minister Chrystia Freeland. She said the Canadian government is committed to working with authorities in Burkina Faso to bring those responsible to justice. “Canada condemns those responsible for this terrible crime. We extend our heartfelt condolences to Mr. Woodman’s family and loved ones,” tweeted Prime Minister Justin Trudeau. A spokesperson for the Burkina Faso Security Ministry told CBC that Woodman had been shot and his body was found Wednesday night, 100 kilometres from the site where he worked. He spent the last 15 years exploring for gold in the Archean greenstone belts of West Africa. From May, 2015 to April 2016, he was Vice-President, Geology at Endeavour Mining Corp. He also worked as a Chief Geologist for Etruscan Resources Inc. from March 2005 to August 2010. “The Government of Burkina Faso condemns with the last energy this cowardly assassination and reassures that an investigation is open and all measures will be taken to find the punish the perpetrators,” said Burkina Faso Foreign Affairs Minister Alpha Barry in a statement posted on Facebook. Barry said Woodman was abducted by unidentified individuals on the night of January 15, 2019. His body was found the following day at around 3:00 p.m.
Woodman’s son Matt works as a news anchor and reporter with CTV in Edmonton. “Kirk was a loving and hard-working husband, father, son and brother. Not a day will go by that he won’t be missed,” he said in a statement that was posted on the CBC news website. Burkina is a landlocked nation, located in West Africa. It covers an area of roughly 274,000 km2 and has an estimated population of more than 16 million. The country has a stable political setting with a pro-mining and foreign investment stance. The Sahel region has seen a number of abductions of foreigners in recent years by extremists linked to al-Qaida or the Islamic State organization, according to a report by The Canadian Press. In January 2016, Islamists attacked a hotel and café in the country’s capital Ouagadougou, killing 29 people. The café was frequented by French military and other expatriates.